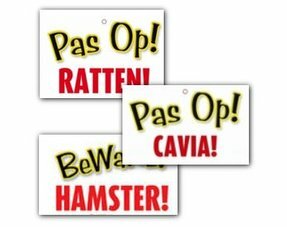 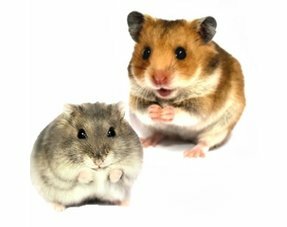 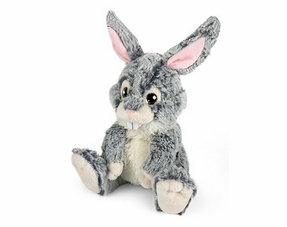 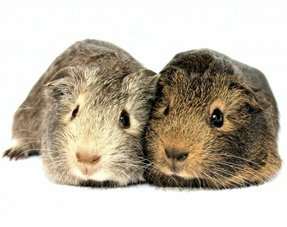 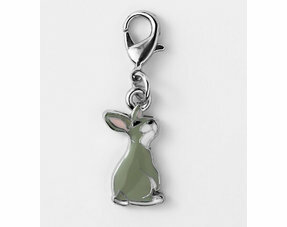 Buy the most beautiful rodent gifts and cards easily at DRD Rodent Webshop! 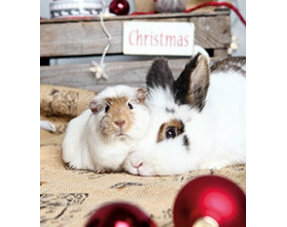 Calendars, mugs, gifts, cards and much more can be found here at drd pets rodent webshop. 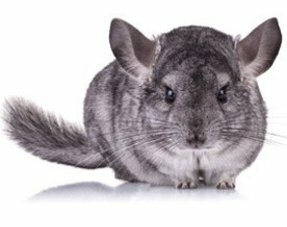 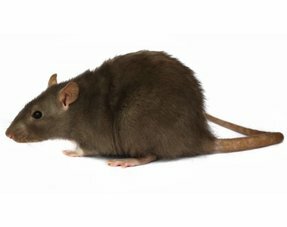 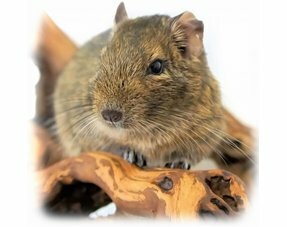 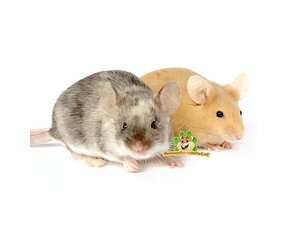 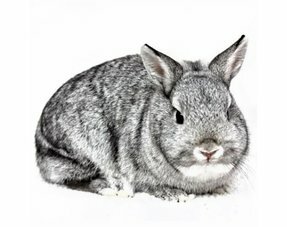 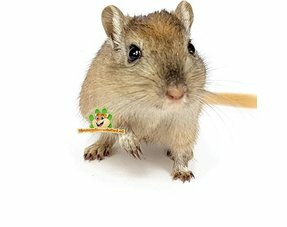 All articles have a beautiful picture of your favorite rodent!